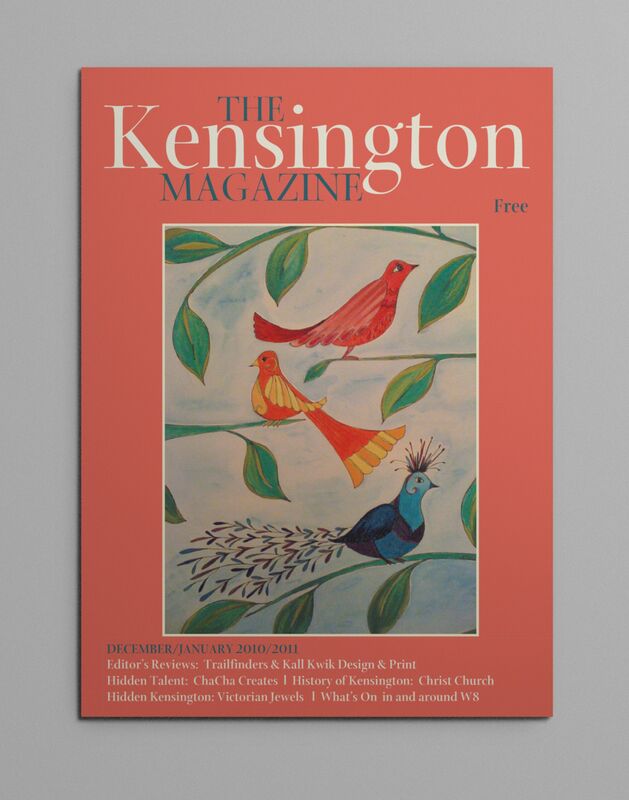 Serving over 30,000 homes and businesses in the W8 area, including many of the major players along High Street Kensington and Church Street, the Kensington Community Times was already very established when they asked us to overhaul their magazine. 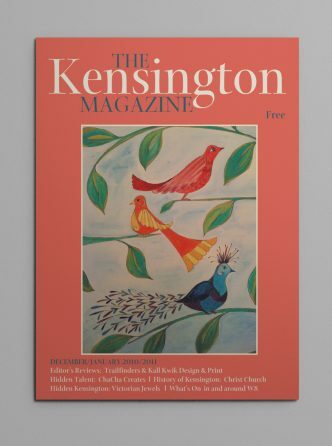 They wanted to drop the word ‘Community’ from their title and they needed to make the cover and the masthead sing. 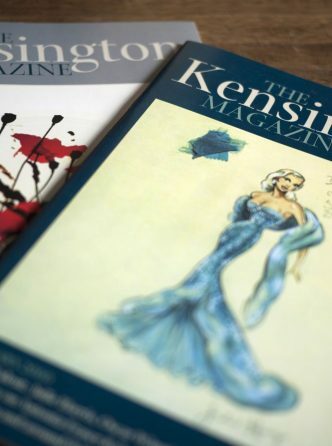 The brief was to establish a look that represented trust and a hint of conservatism but with a modern twist. 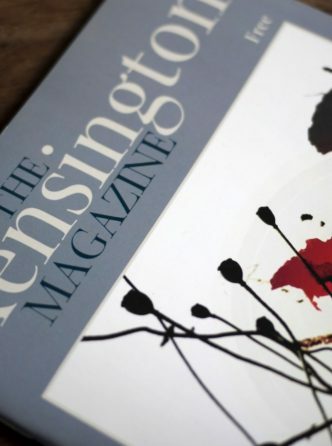 We achieved this with a beautifully expressive serif typeface, and put in place a flexible colour system that ensured that the frame of the magazine surrendered to whatever the hero image was for that month. 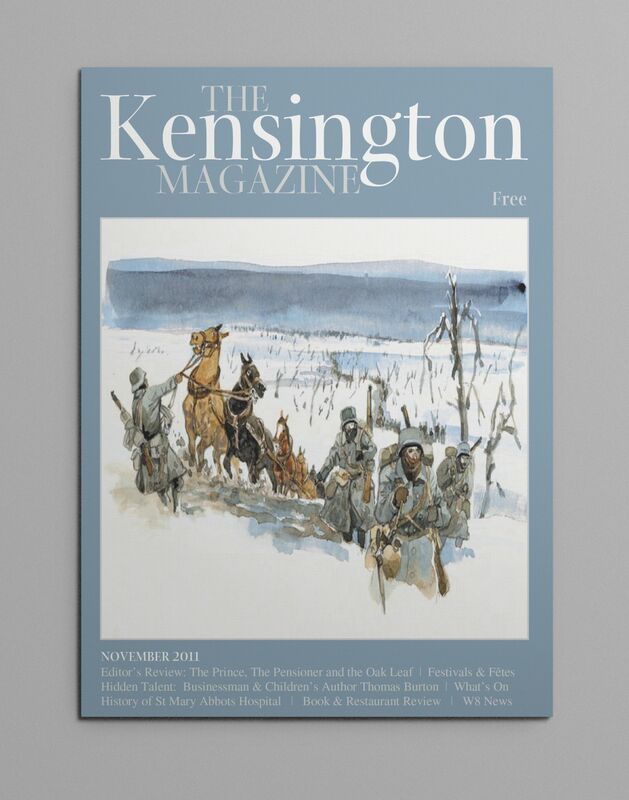 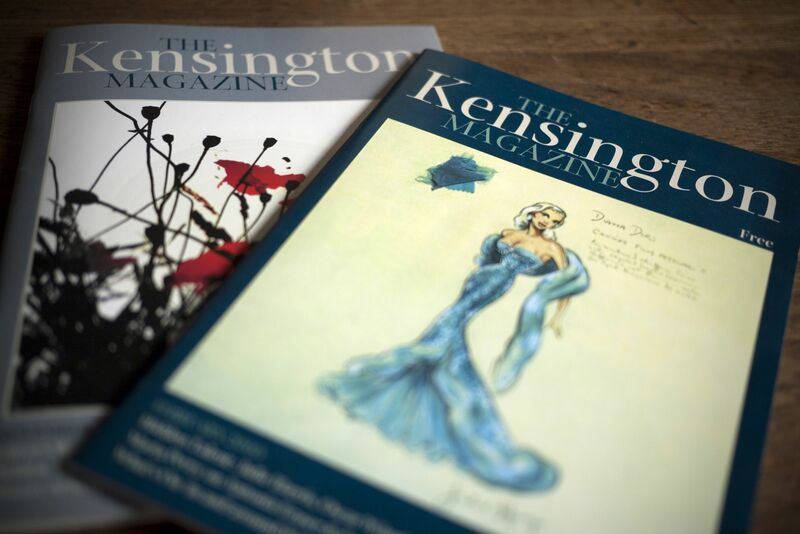 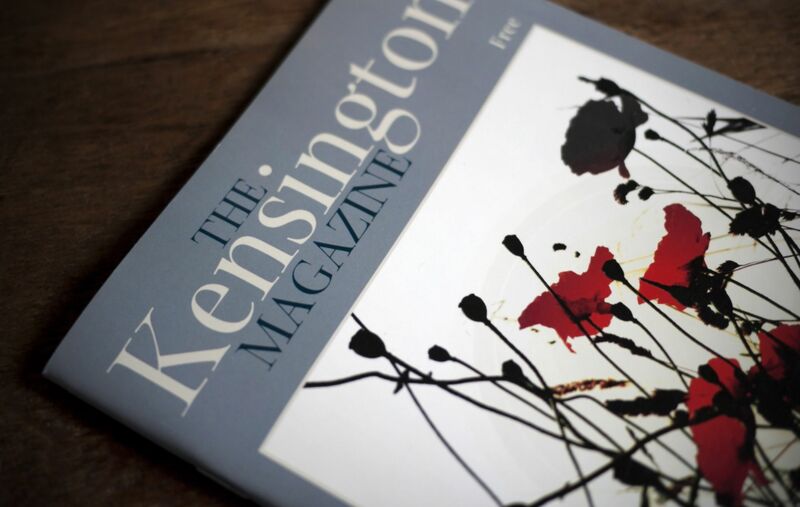 Since the rebrand, the Magazine has become even stronger in Kensington and as the Editor herself said: “…it has been a huge success and we could not have done it without the help and advice of Tinder and Sparks, to whom we are hugely indebted”.